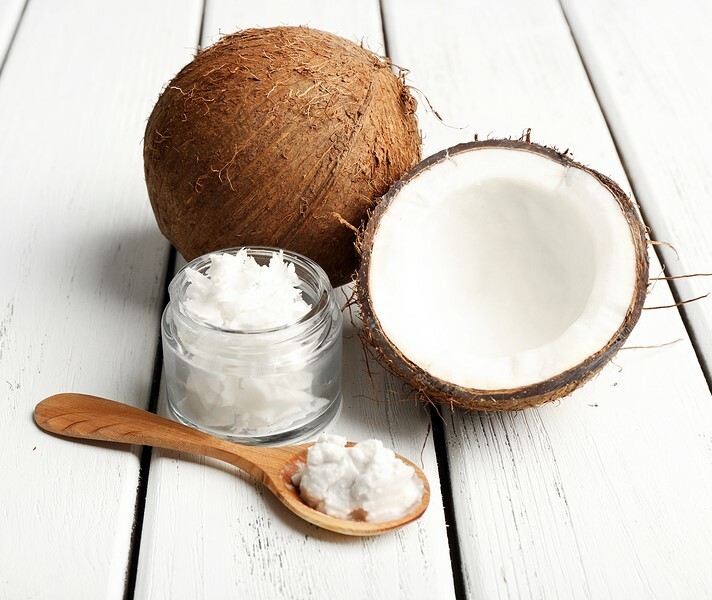 Natural coconut oils for hair! Coconut Oil for Hair. Which cosmetics can it replace? We are more and more aware of our hair needs and their care, and so choice of hair care products is also introduced with detailed inquiry and information gathering. We usually expect low price, effectiveness and good properties. All of those qualities fit coconut oil, about which you can read below. 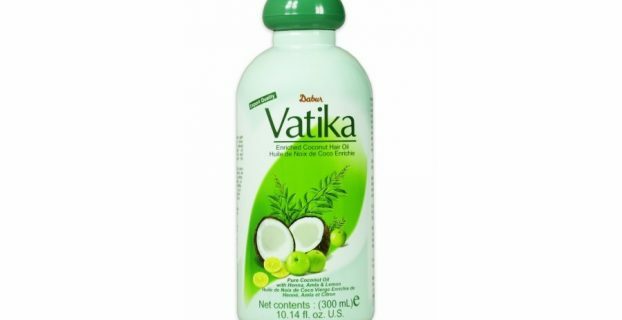 How to use coconut oil for hair? What should we use it for? 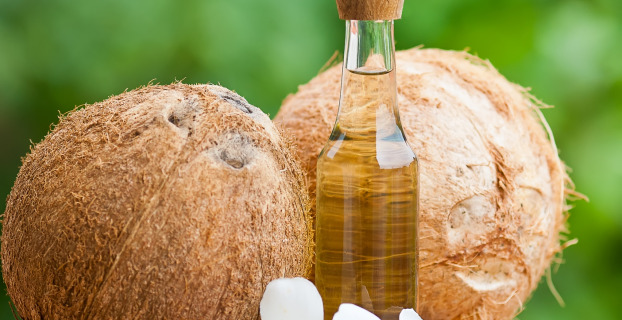 For hair care, best is unrefined coconut oil, because it has much richer composition in nourishing ingredients (EFAs, vitamins and minerals), but also has better properties. If you ever wonder, which coconut oil to choose for hair care then always remember that everything that is less processes is much more valuable. 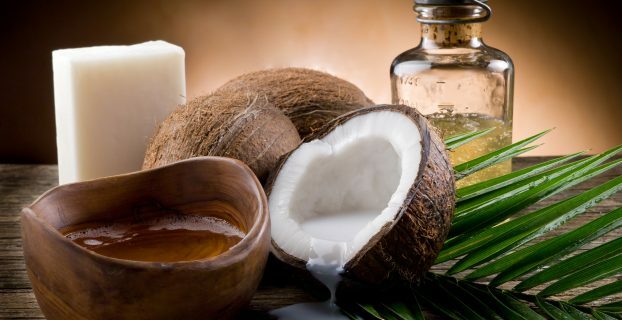 Below, we introduce list of cosmetics, which can be switched with coconut oil. If you want to save some money and at the same time try natural ingredients, then you should supply yourself with universal coconut oil, which price is much lower than other hair care products. 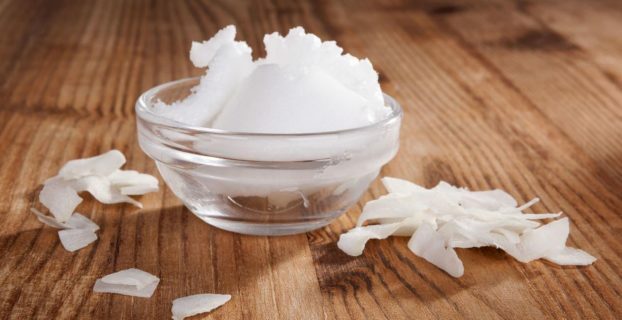 The most popular use of coconut oil is as an equivalent of hair conditioner. 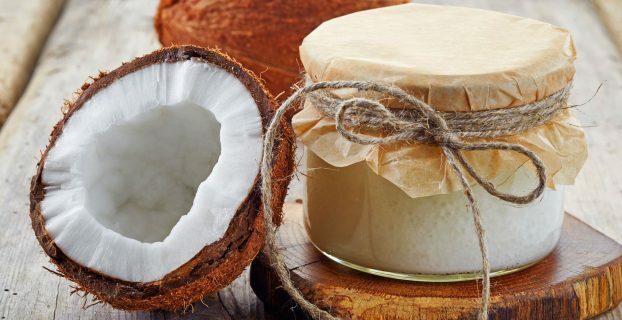 You can even say that properties of coconut oil are better - nourishes, moisturises, makes hair elastic and smoother in a natural way without weighting them down. Stylisation of hair prone to frizzing under influence of humidity is quite a challenge. Coconut oil can solve this problem if you use it as a hair wax. Application of small amount of coconut oil on streaks will make them better in stylisation. Beneficial influence of coconut oil on hair ends should be commonly known. Cheap coconut oil will be great as a protective serum against split ends or as a local cell regeneration for already damaged ends. Another issue of women with long hair is hair electrifying. You shouldn't spend to much money on antistatic liquids, because opinions on coconut oil prove that it is great at smoother of hair and preventing electrifying. Unrefined coconut oil in its texture resembles wax, which applies easily on hair and makes them more liable to stylisation. Use of coconut oil on hair will give them volume, thicken and smoother them, and so work with them is much simpler.